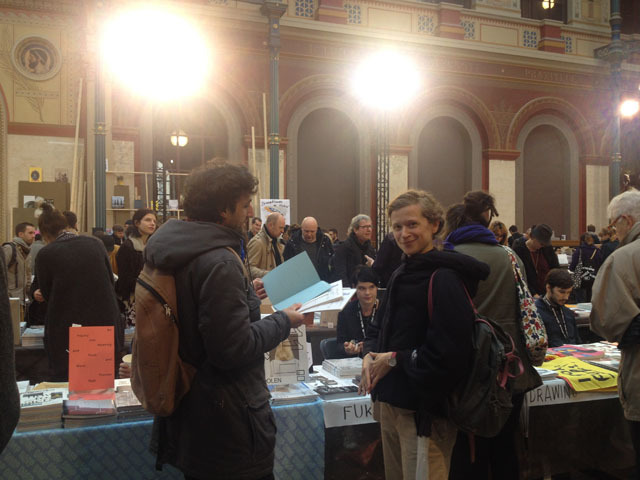 Offprint is closing after three very successful days. Freek Lomme, my publisher, told me two copies of Every Object Contains An Object (2012) were sold to Korean curators. I would love to know what their thoughts on the book are.